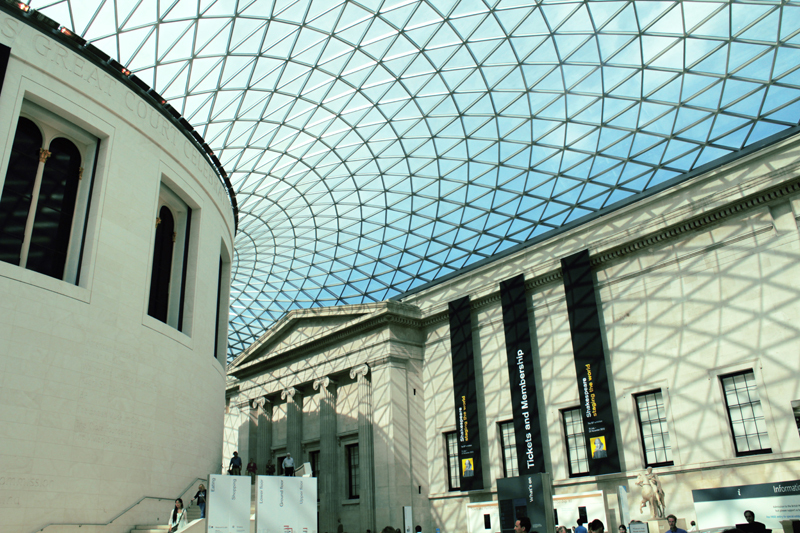 The British Museum has an awesome atrium. 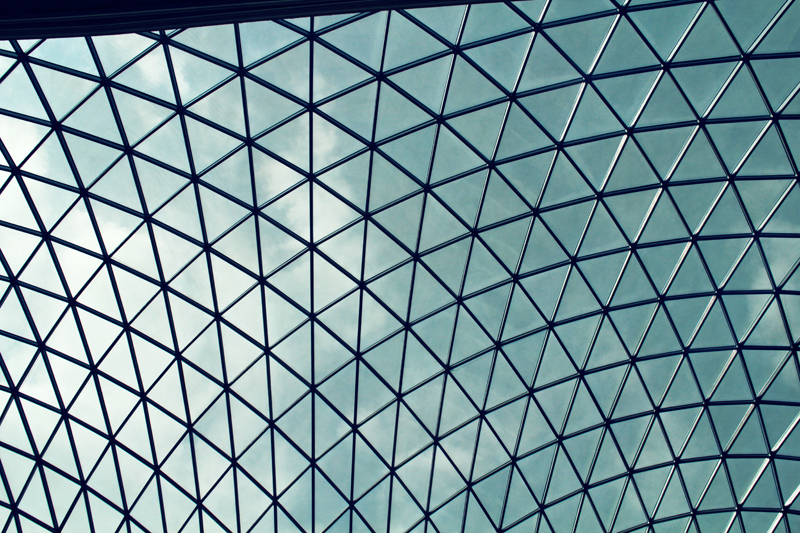 The giant open space between galleries feels so spacious and airy. 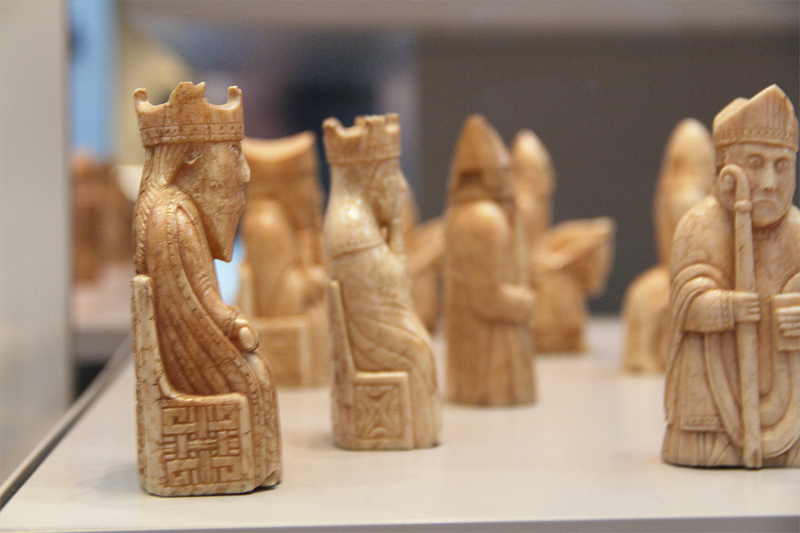 Also a picture of the Lewis Chessmen thought to be the oldest chess set that was discovered on a beach. 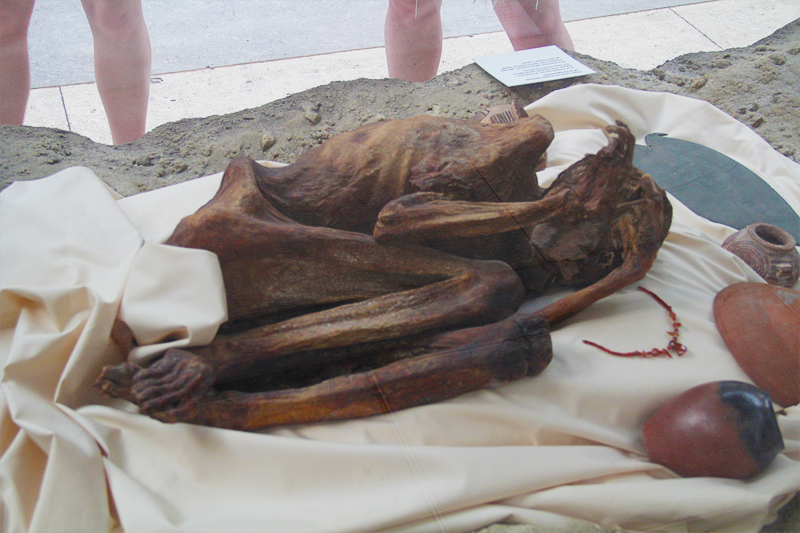 And a 5,000 year old mummified body. Just cause.